Wash. Wear & Wow! 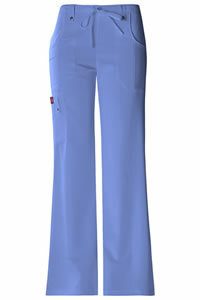 With soft and smooth fabric, that is comfortably cool, Xtreme stretch scrubs make your job look easy. 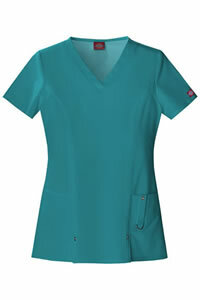 These scrubs are made from a unique Poly/Rayon/Spandex blend,and 4-way stretch that come in several flattering styles for both men and women. You will love the way you look! These scrubs move effortlessly and drape perfectly with your figure. 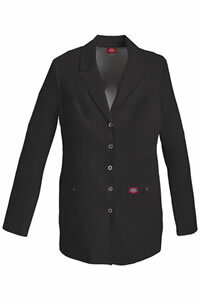 With little or no ironing needed! With perfect prices, mix and match your tops and bottoms for a new wardrobe each day!